Ekumenizem Justina Popovića. Kako je veliki srbski pravoslavni teolog gledal na ekumenski dialog? The Oecumenical Comprehension of Justin Popović. 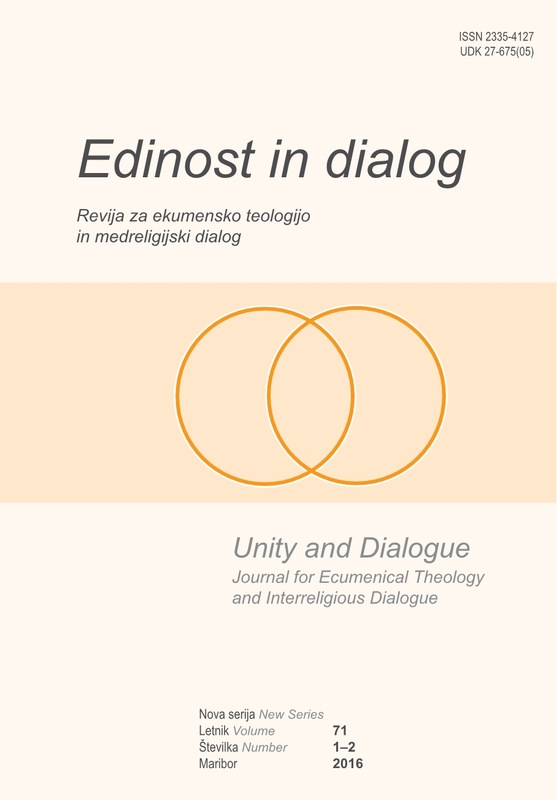 In What Way Does the Great Serbian Orthodox Theologian Consider the Oecumenical Dialogue? Slovenia and Russia Connected in a Prayer in Memory of Victims of World War I.